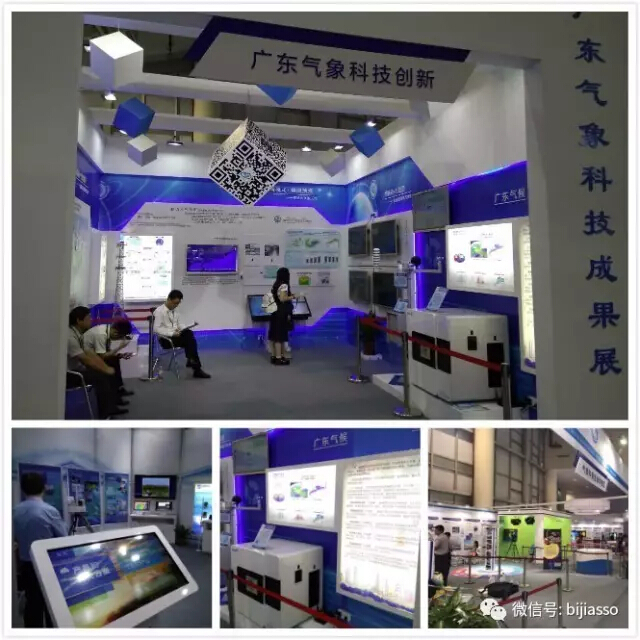 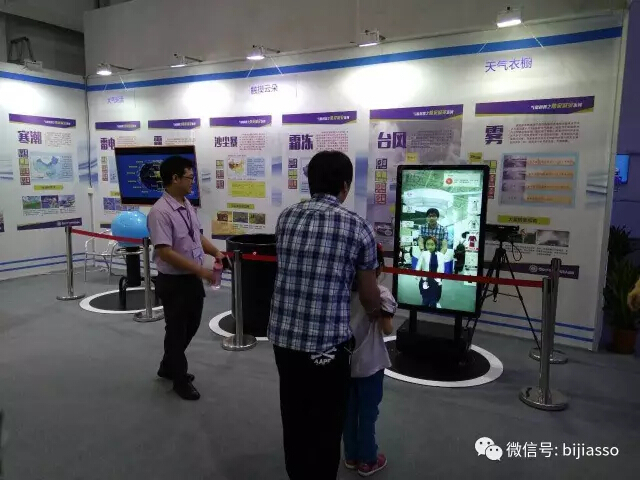 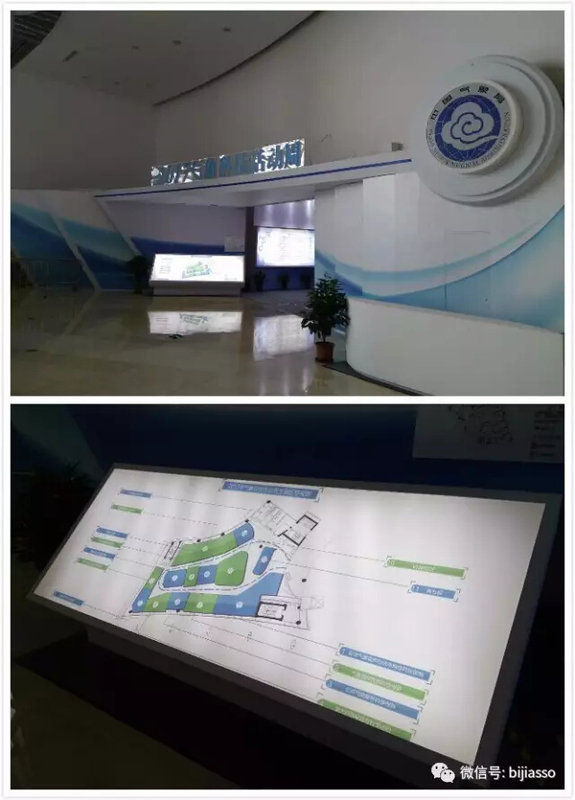 On May 21, 2017, the first "meteorological science and technology week" opened in China.The cycle in order to "science and technology power spectacular" as the theme, to be held in guangzhou city, guangdong province meteorological science and technology exhibition, main series of activities such as meteorological science experience, and the synchronous meteorological science and technology week activities all over the country. 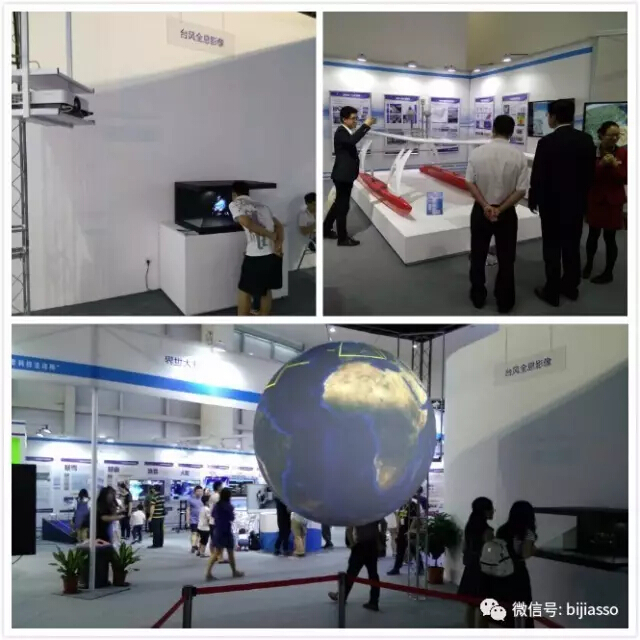 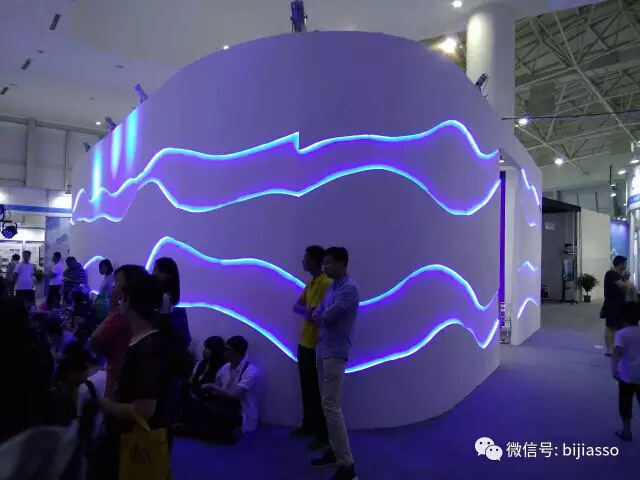 The guangzhou main venue of the "meteorological science and technology activity week" is to be built by the Bijia exhibition. 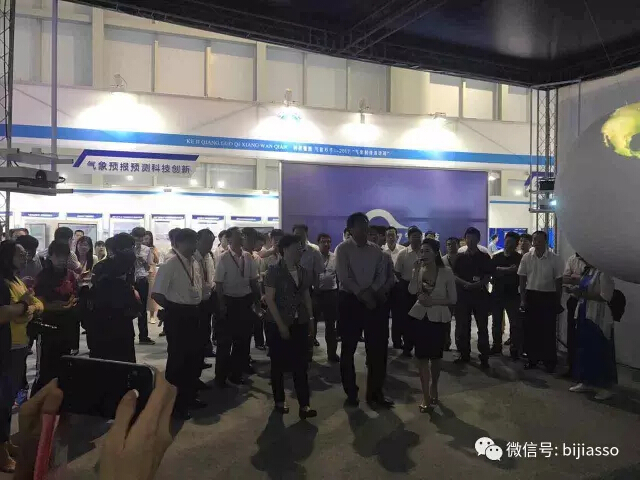 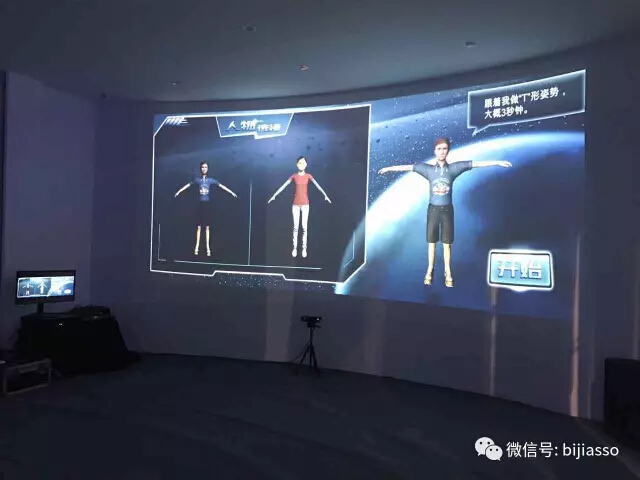 The exhibition area of popular science experience activities, making full use of virtual reality (VR) and augmented reality (AR) technology, by building 3D scene, recreating typhoon and other weather processes and natural disasters "live"
The deputy governor of guangdong province and the director of the China meteorological administration also visited the site. 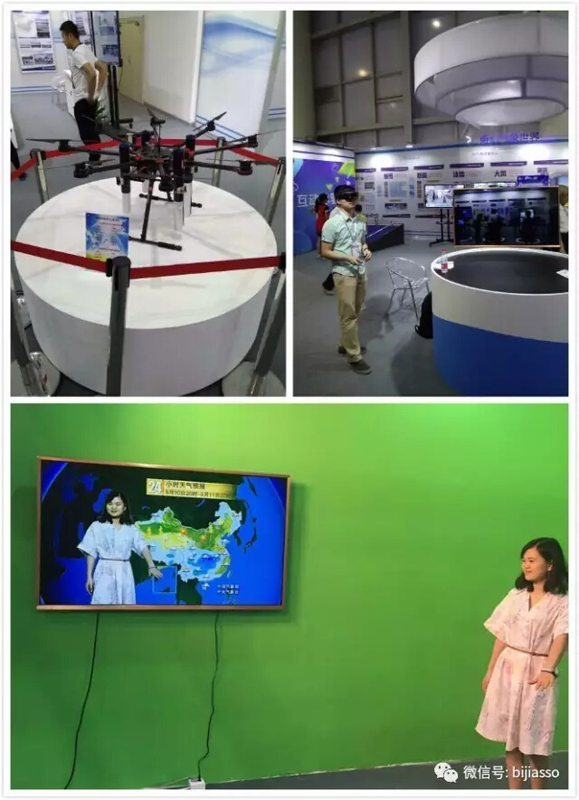 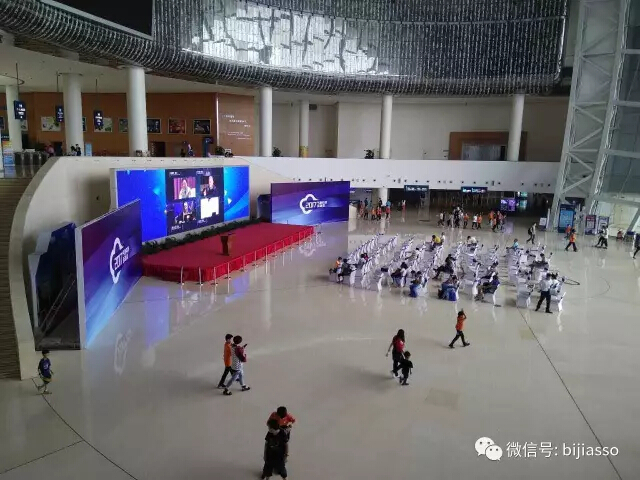 Bijia wish the first "week of meteorological science and technology week" a complete success and more wonderful details will be shown on CCTV news at 6 a.m. on May 22.